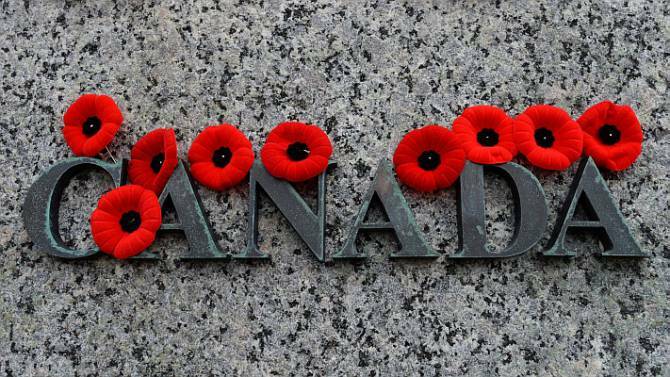 Thank you to all the men and women who have served. 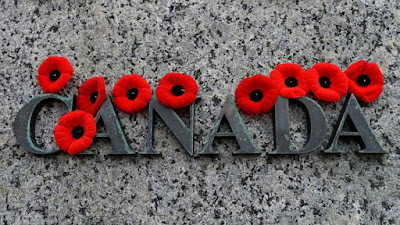 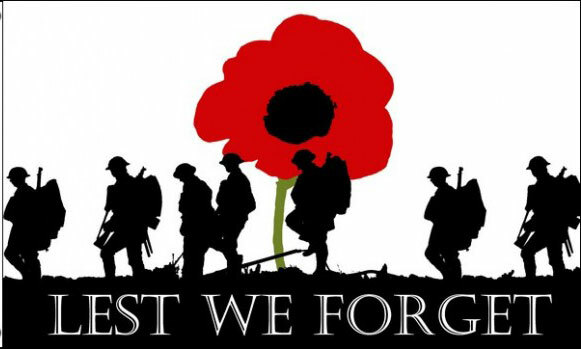 May we always remember and honour your service and your sacrifice! To the families who have lost members either in the field of battle or who came home changed, thank you.